If you’ve spent considerable time drooling over the various Apple iPad 2 deals but don’t really want one of those, especially if you can’t stretch to the pretty high asking price, then there are plenty of other options when it comes to the tablet PC. 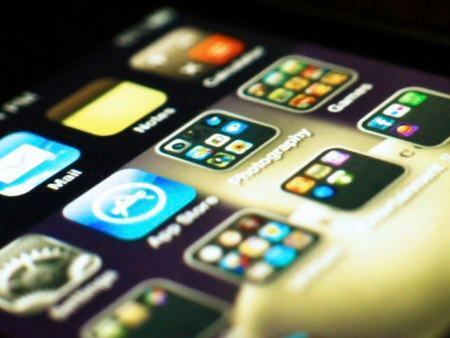 In fact, you’ll find that many of the best iPad tablet rivals come running the Android operating system too, which is great news if you like user-friendliness. So, you’ve opted to go down the Android OS route instead and it’s decision time, right? Well, there are numerous models that cover the spectrum of budget options. At the high end of the market there is the rather good Samsung Galaxy Tab 10.1, which features a fabulous design, really good build quality and offers an excellent Honeycomb experience. Shop around and you could get it on a good network deal too. 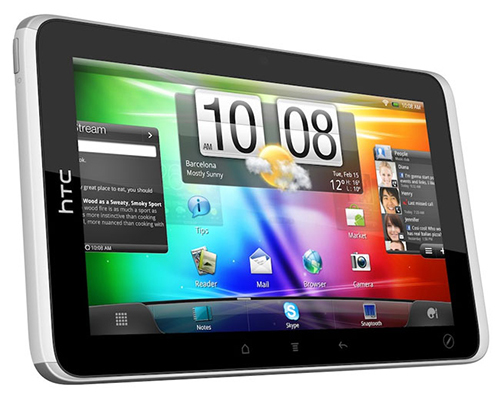 Similarly pricey is the HTC Flyer, which carries the tradition of great design meets spot-on functionality from the phone manufacturer. The Sense interface really adds an extra dimension to your enjoyment of Android, while the quality here is clear for all to see. This model is also being discounted in some places so, again, keep an eye on the special deals and offers out there in web-land. If you really need to keep an eye on the pennies then there’s still plenty out there in the tablet PC marketplace that’ll do a great job of providing you with an on- the-go mobile experience. 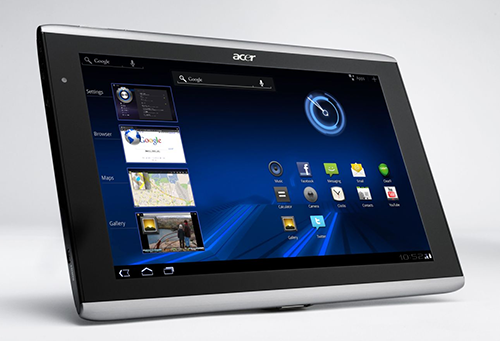 Take a look at the Acer Ionia Tab A100 for example, that comes complete with a speedy dual core processor and runs Honeycomb. It’s nice and compact too, and while the design wouldn’t win any awards, it is totally functional. Meanwhile, the Asus Eee Pad Transformer is another funky Android-running tablet that offers up a tasty twist on the regular offerings that are on the shelves. This sports a handy keyboard dock, which marries seamlessly with the elegant design of the tab itself to provide you with a rather more traditional laptop-style experience. 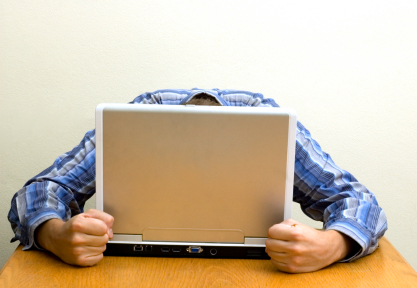 If you find it hard getting to grips with virtual on-screen keyboards then this might be the way to go. Of course, there are plenty of really low-end budget tablets that come running Android too, but go too low down the price range and you’ll be getting a device that offers a very different experience to those at the higher-end of the spectrum. The Motorola Xoom continues to do brisk business with people after the Android effect but who also want a zippy performer that doesn’t break the bank. It’s a dual core offering, sports all of the usual toys on-board and features a reassuringly robust build quality. 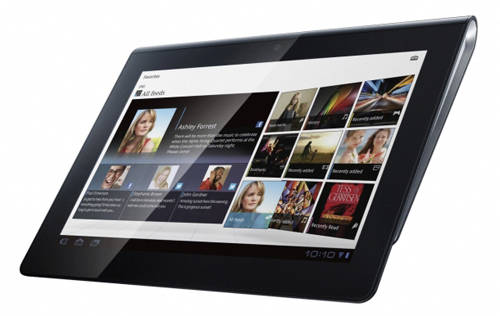 There’s also the Sony Tablet S to consider, with another dual core processor driving its Android OS. The Sony quality is right up there with the best of them, plus there are plenty of innovative features and functionality. However, as it’s a Sony, this means the price tags starts to creep up again, unless of course you can do the rounds at the electronics outlets and manage to secure it for a knock down deal. And, while we’ve only touched the tip of the Android tablet iceberg, one other model to look out for us the LG Optimus Pad. If you like innovation when it comes to new products then this fab-looking tablet has dual cameras that enable you to use it in a 3D capacity. 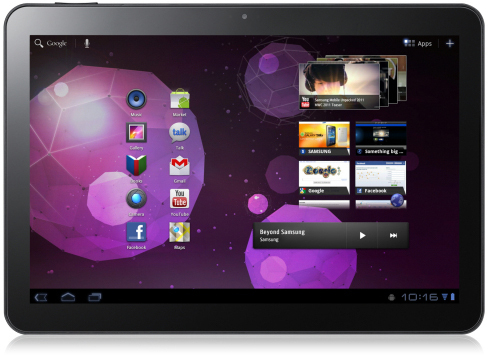 It runs Android 3.0 and the technology inside this nicely built device offers a neat three-dimensional angle on the tablet front. It’ll cost more than many rivals, but worth considering if you need something that stands out.